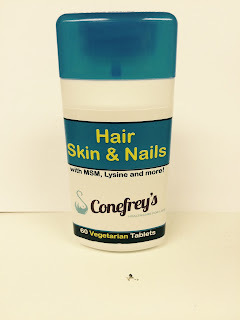 My post today is about a supplement that I take daily for better Hair, Skin and Nails.I was gifted these vitamins from Conefreys Pharmacy, they are their own complex of vitamins and minerals needed for hair skin and nails. 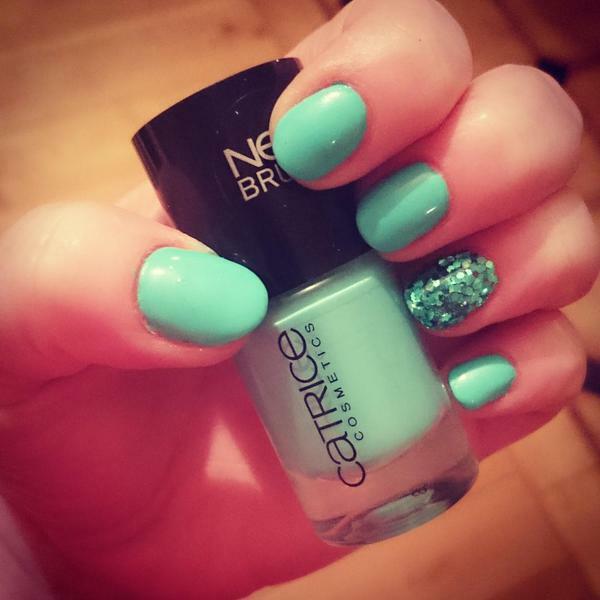 I was excited to try these as my nails were very brittle and were breaking alot, so I started straight away. I didn't have any great expectations, only a little prayer that they wouldn't have some adverse reaction on me lol. Well holy god as Miley would say i was super de duper impressed with these. I first noticed the results after only a month of taking them. My nails became stronger first. They used to be quite flaky and brittle but they are very, very strong now and I no longer experience the peeling that I once did. They grow very fast and I have to trim them often or they will literally turn into claws! I noticed the same effect with my toenails also. My skin was ok to start with but it has still changed alot. I mean it has not rid me of the dreaded pre mentstural acne that everyone gets but it has changed. It feels very smooth and looks plumper and an even colour all over. Any pimples that I do get now are very easily healed and do not seem to be as angry as they had been in the past. My hair has also grown far quicker than before and feels a lot thicker. I have noticed less hair loss and breakages. It just feels so much better than it did before. I can feel it is also softer too. 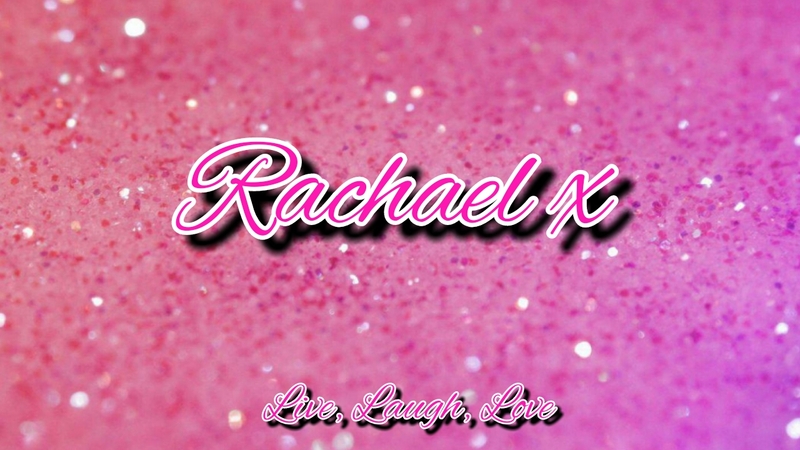 I do have extensions in and I don't think i will get as long as 6 months out of the extensions due to the rate my hair is growing, I need to tip up my roots every 3 weeks or else it looks a shambles. I have been taking these for about 2 months. 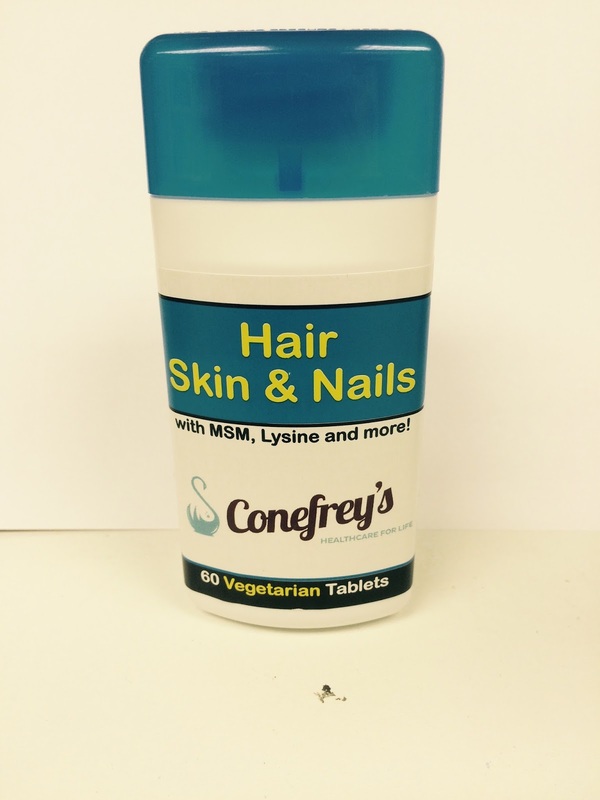 I try and keep up with a healthy eating plan and make sure I eat my five a day but taking these as well just makes me feel a lot better and gives me that extra boost my my hair, skin and nails really need. These are available from Conefreys by mail order so just contact them and they will be more than willing to help. They retail at €13.99 for 60 tablets which is very reasonable. Make sure to check them out. So are there any supplements that you take and have had great results from?